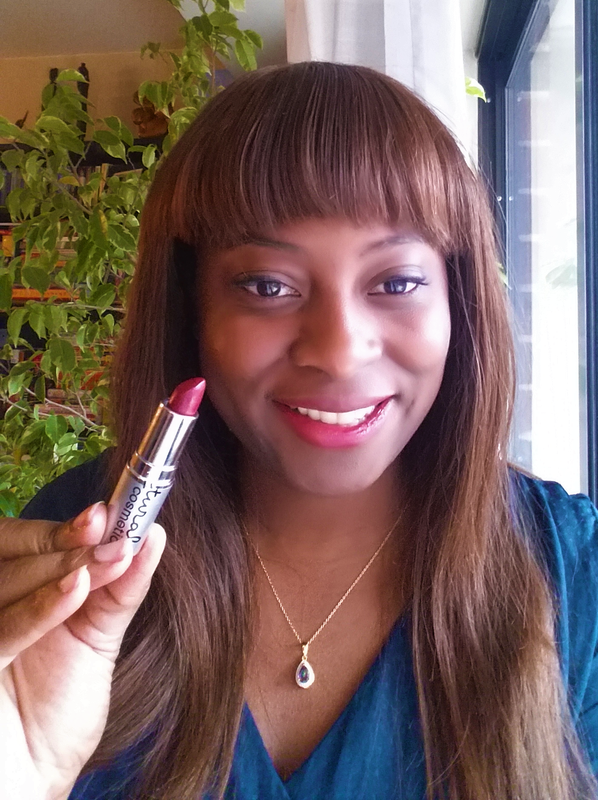 Get My Latest Natural Beauty Guide for Free! 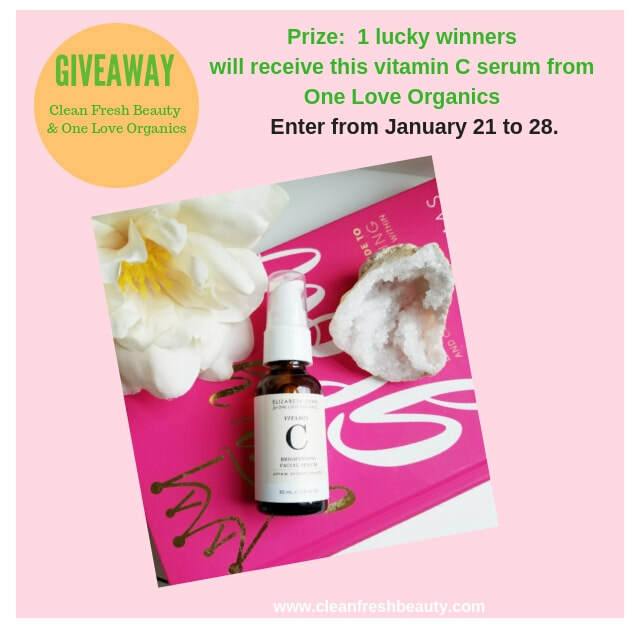 February Clean Fresh Beauty - Green Beauty Giveaway! 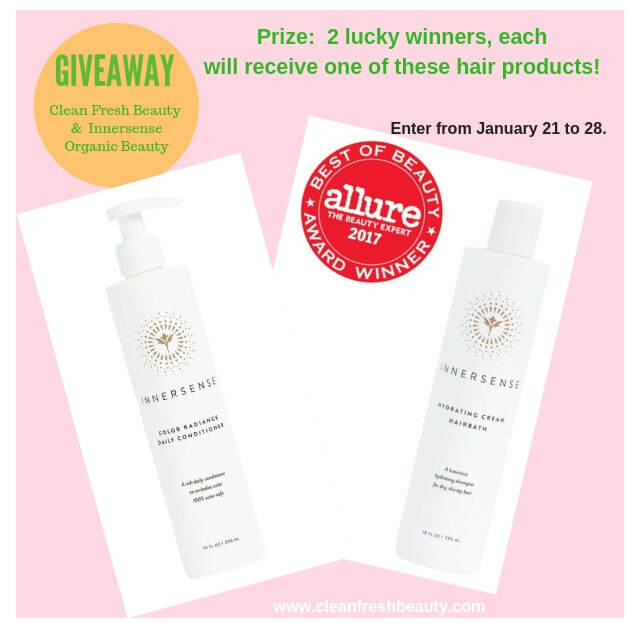 To Enter this giveaway - Comment on the following post below. How To Deal With Congested Pores and Improve Your Skin Texture? I did not use to exfoliate my skin regularly, but now that I do my skin looks amazing. Today, it is all about exfoliating. 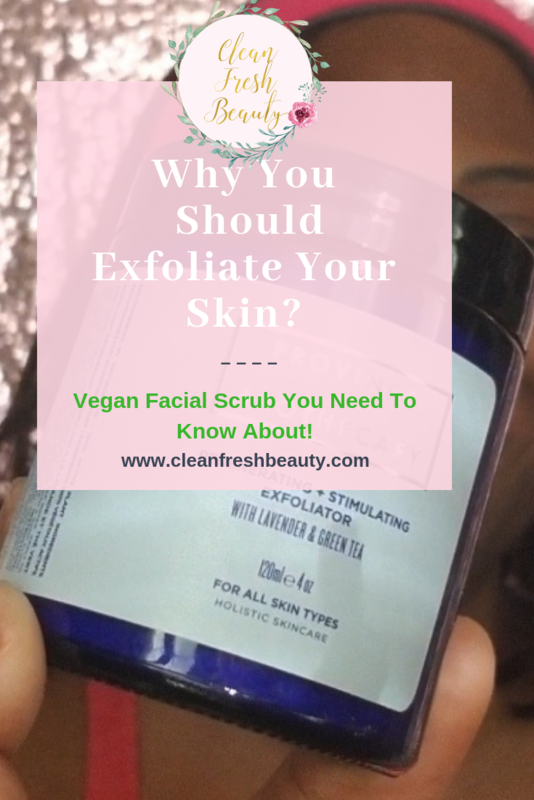 If you are looking for a brightening natural exfoliator, this vegan exfoliator will do more than you expect. After I use this exfoliator, my skin is smooth and also glowing. 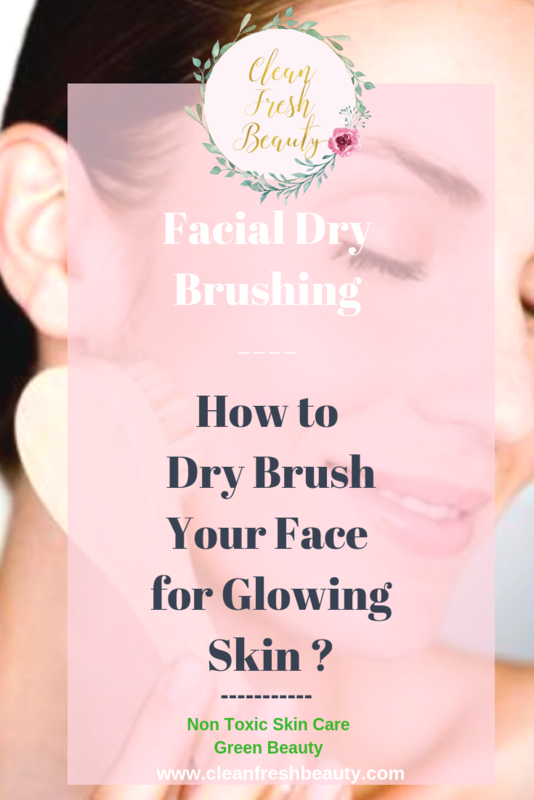 ​Many brands have clay masks that you can purchase, but you can do a very effective clay mask at home and see impressive results for your skin. Not all clays are the same benefits, my favorite clay is the Aztec Secret - Indian Healing Clay. It is sourced from Death Valley, California. I love that this is 100% Natural Calcium Bentonite Clay with no additives, so we can use it in various DIY masks in its purest form. 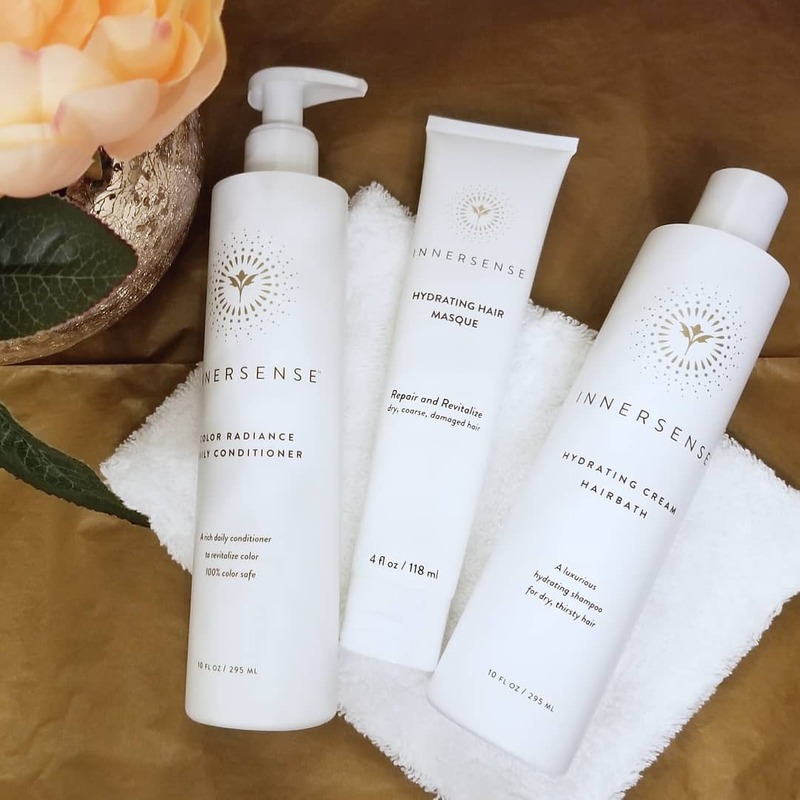 Can green beauty have a social consciousness side? 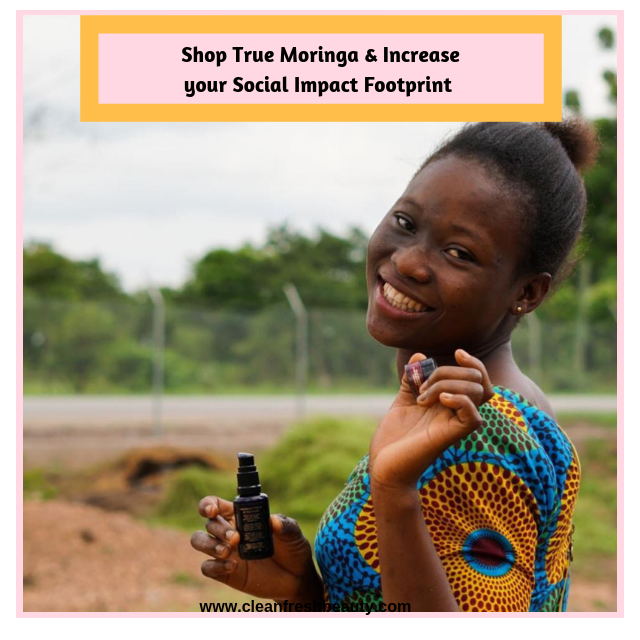 If you are a green beauty lover who wants to go beyond giving Giving Tuesday, this article is just for you. 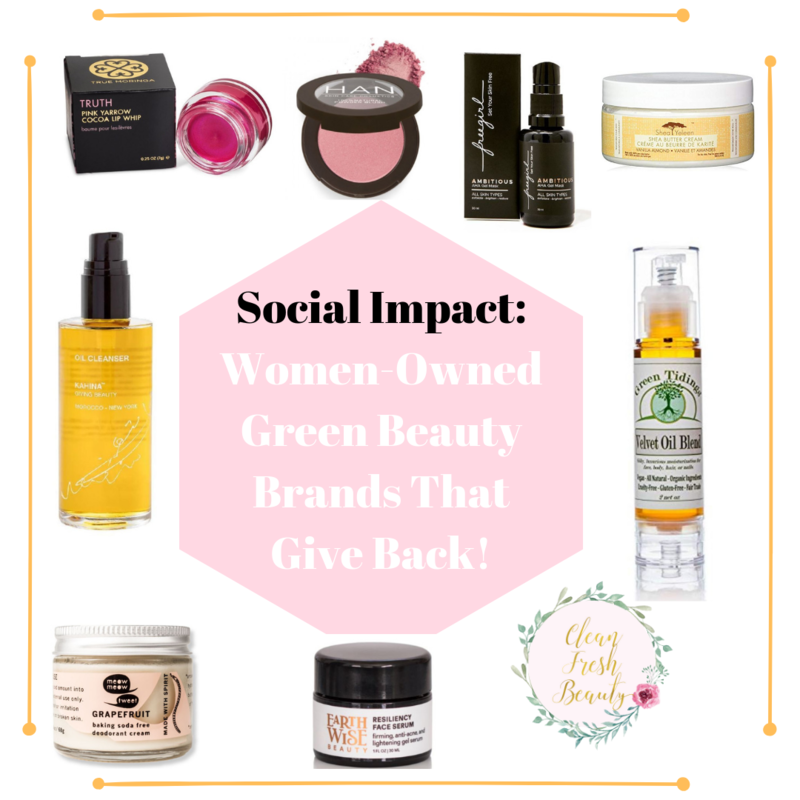 You can make your money counts in big ways with these 7 women-owned green beauty brands; their products will make you feel georgous in your skin, and, best of all, by supporting them you will help our world become better. 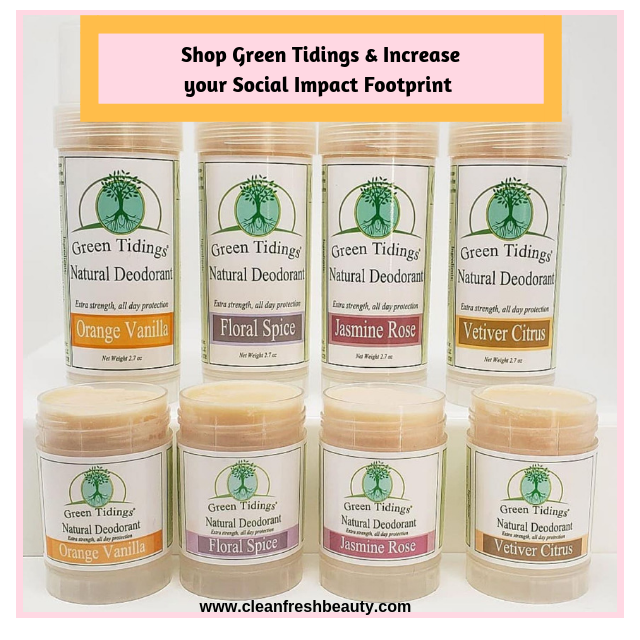 I am a big fan of Green Tidings, so I was so excited when I received these products from them. Green Tidings is verified cruelty-free Leaping Bunny Program certified. Their natural gluten- free products are also vegan. Read More | Sign Up + Leave Comment to Enter Our Next Giveaway! 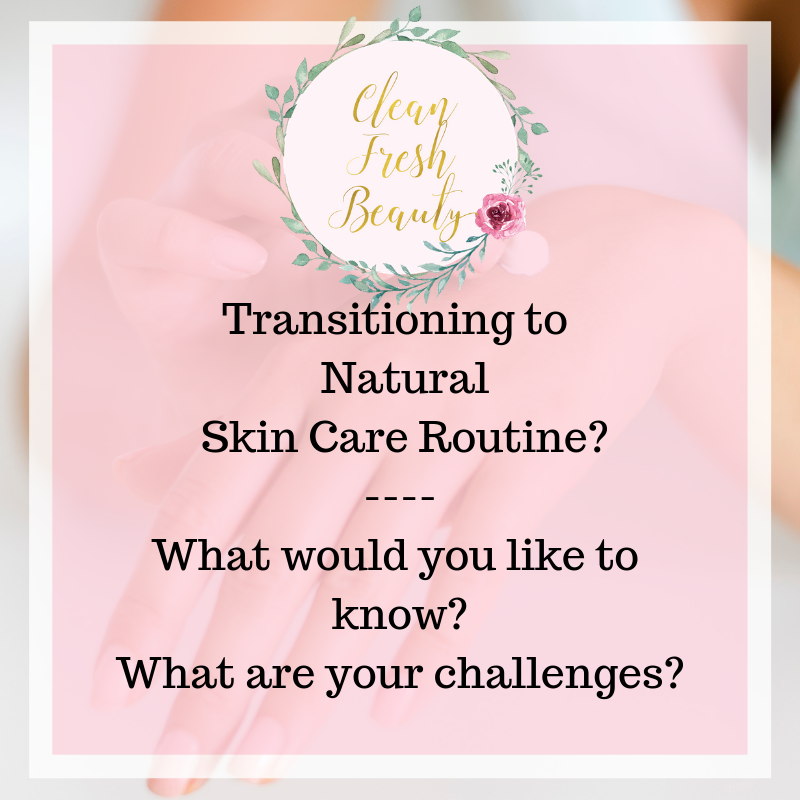 But, the idea of switching to a natural skincare routine can feel overwhelming though, but there are ways to smoothly do the switch. 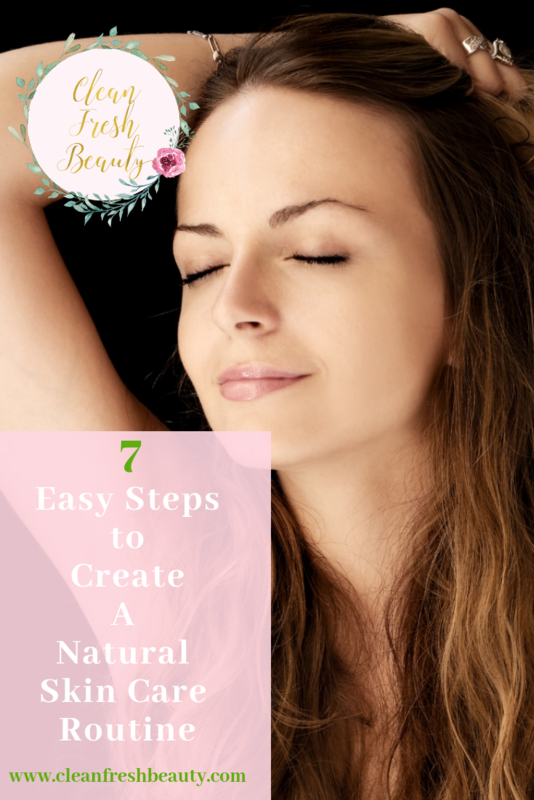 So, I wanted to share with you a simple guide to help you in your journey toward a kinder non-toxic beauty routine. Read More| SIGN UP & Leave a Comment to Enter our Next Giveaway! 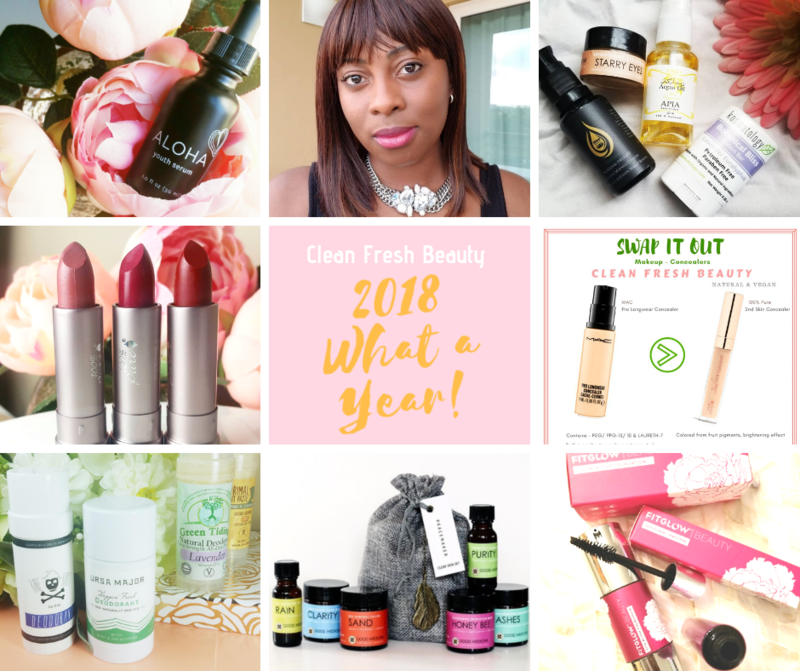 The Best Organic and Natural Products of 2018! Read More and Leave a Comment! 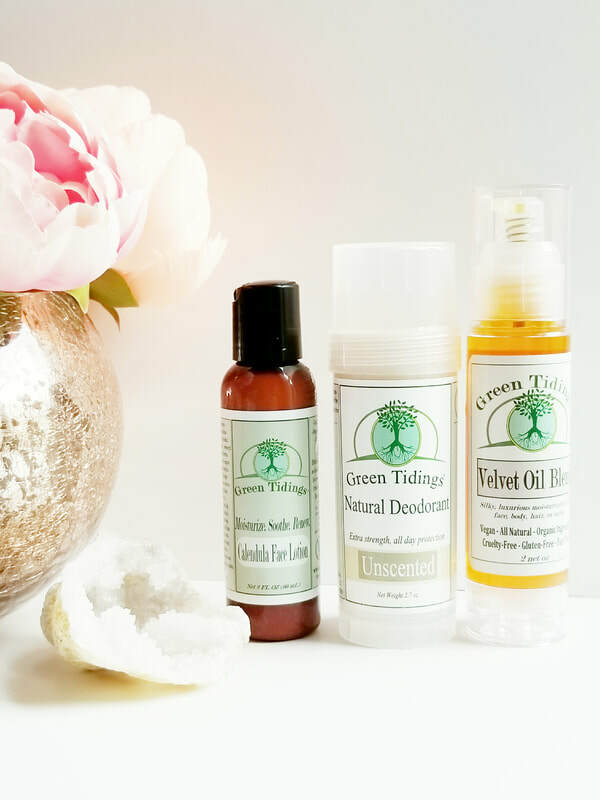 4 Organic & Natural Beauty Boxes to Create Your Natural Skin Care Routine! 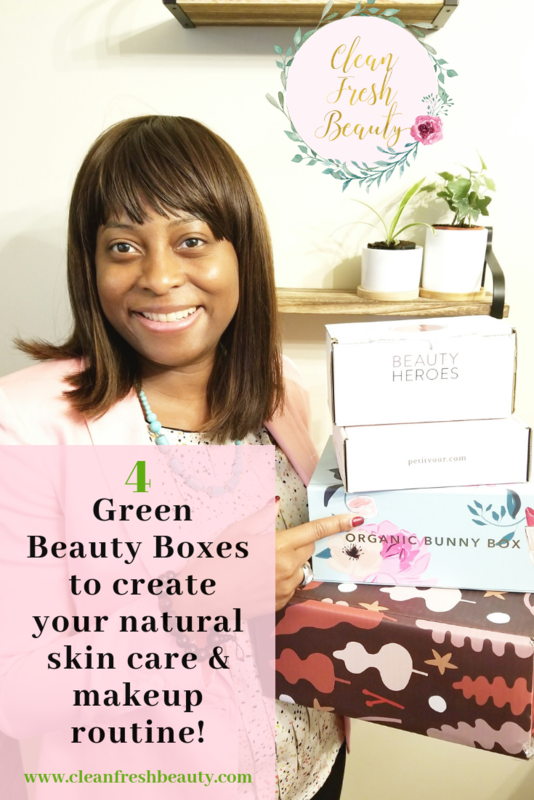 If you love subscription beauty box like Glossbox and are a green beauty lover, these four green beauty boxes are great natural alternatives. 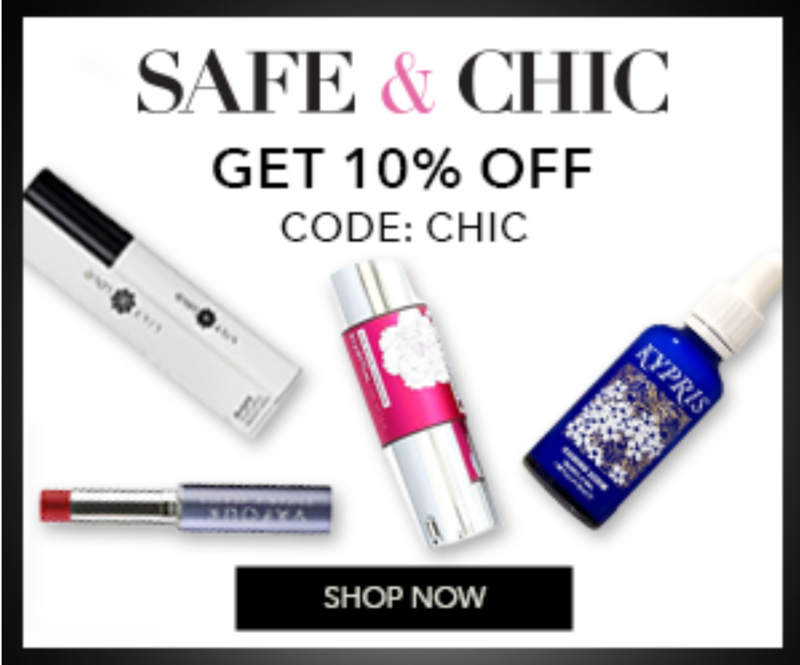 They are some of my favorite beauty boxes; they curate high performing natural skin care and makeup products. 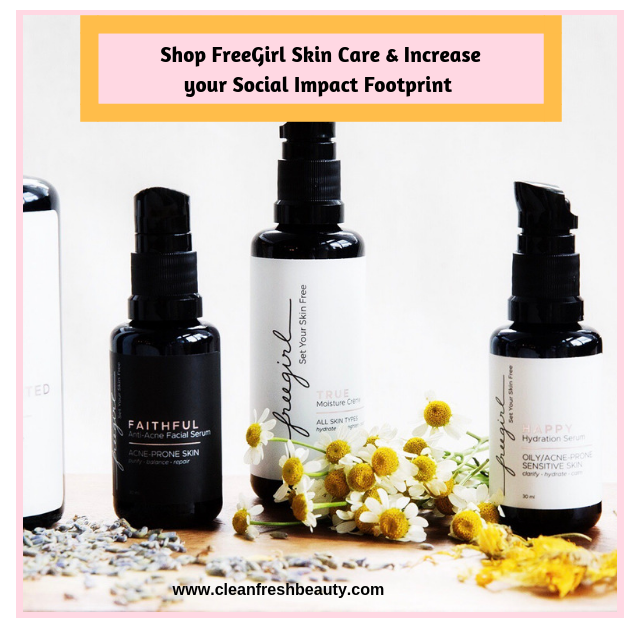 Each green beauty box helps you save big on green beauty products! 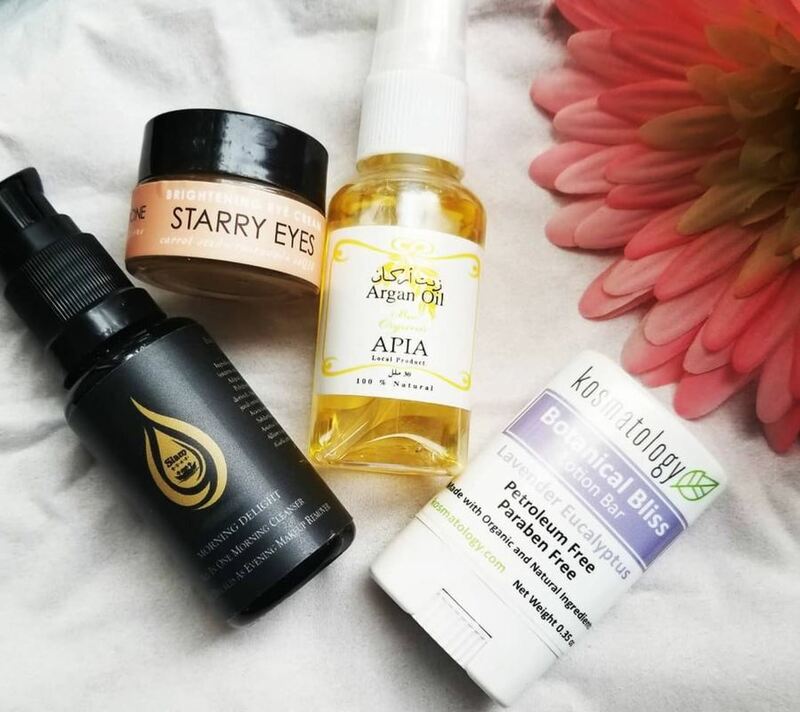 25 Green Beauty Brands That Offer Sample Sizes! 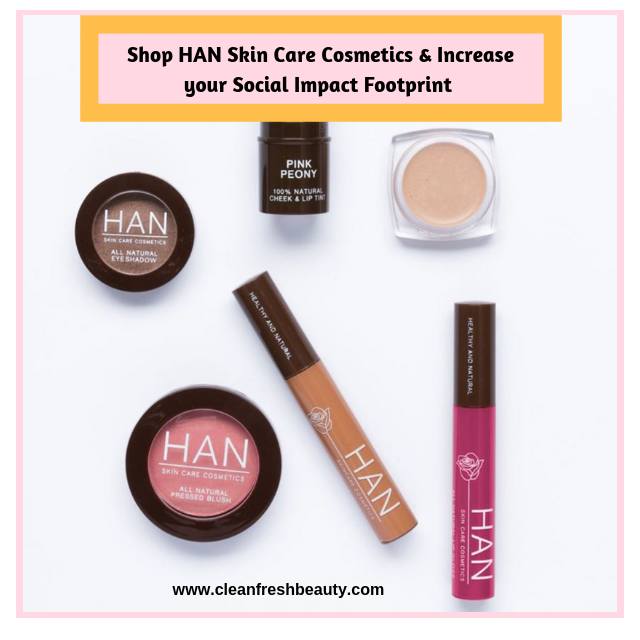 Looking for ways to switch your makeup or skin care products for cleaner products without breaking the bank? Don't want to spend money on products that might not work for you? Well, it is time to try before you buy. 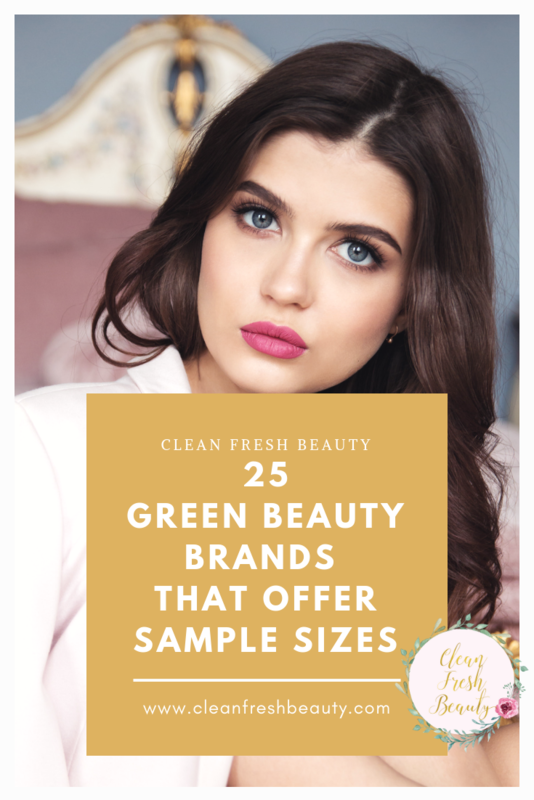 I’ve compiled a list of green beauty brands that offer samples sizes! 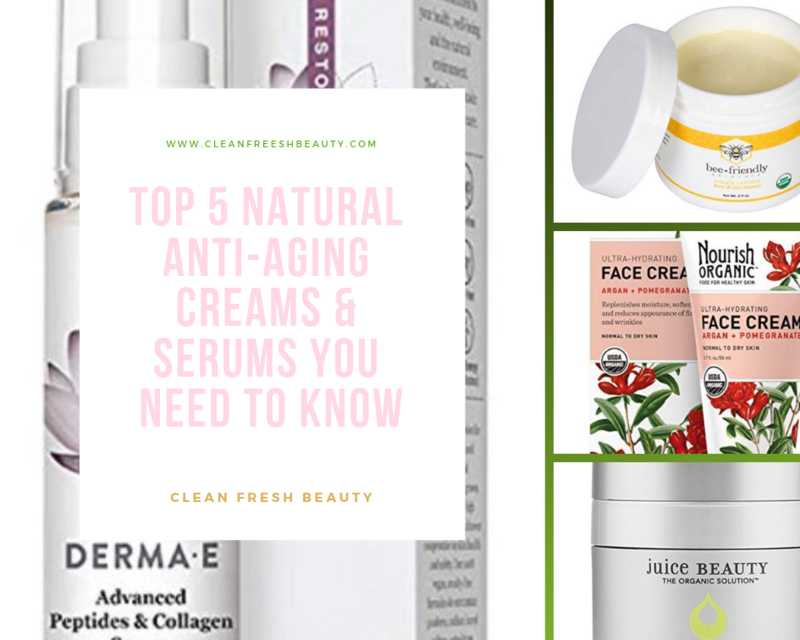 3 Essential Natural Skin Care Tips to Keep Your Glow this Winter! This was me three weeks ago, enjoying a cocktail with my hubby in Hawaii with a gorgeous sunset. Our Hawaii trip was amazing!!!! The people, the weather, the beach, everything was sooo relaxing. So my spirit was up when I got back here; I brought all that glow and sunshine back, but my skin was not so much! The cold temperatures just sucked the moisture right out of my skin. 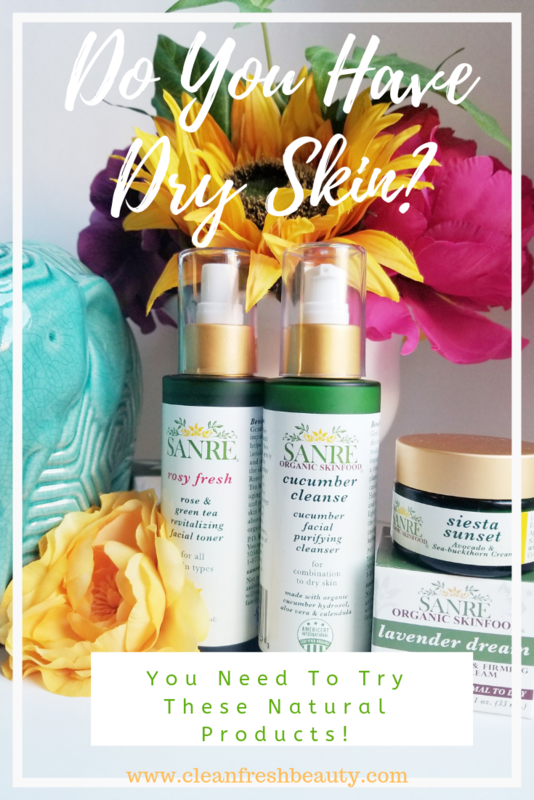 I had dry patches and my skin was dehydrated and so tight. Bottom line, no more glowing skin. So, I said no way! 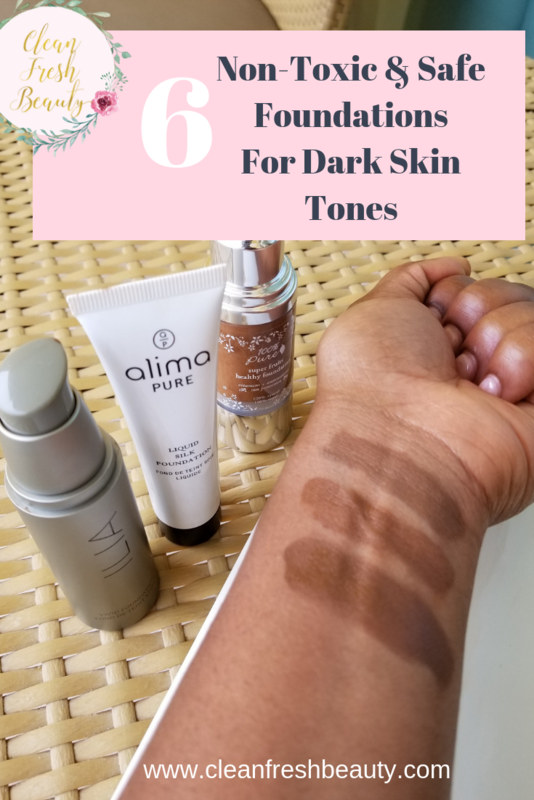 I will my glow back by starting my winter skin care routine now - click here for my 3-step process to have a glowing skin this winter . Read More and leave comment! 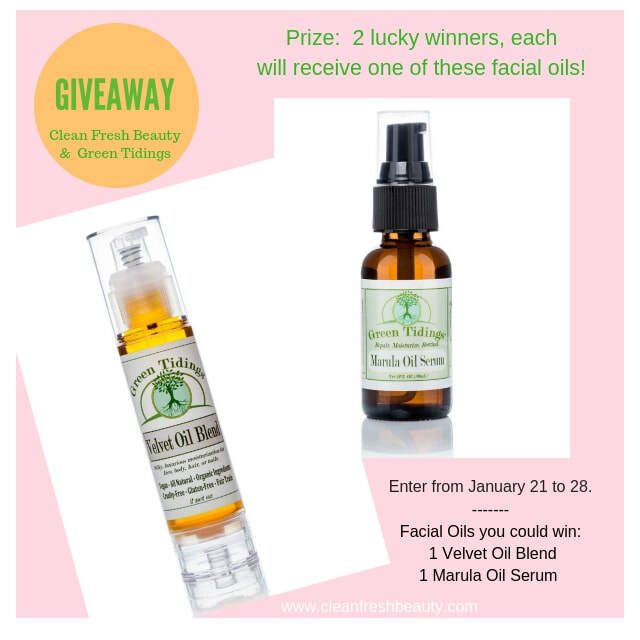 Natural Beauty Gift Guide - Curated Natural Skin Care Deals & Holiday Gift Sets! 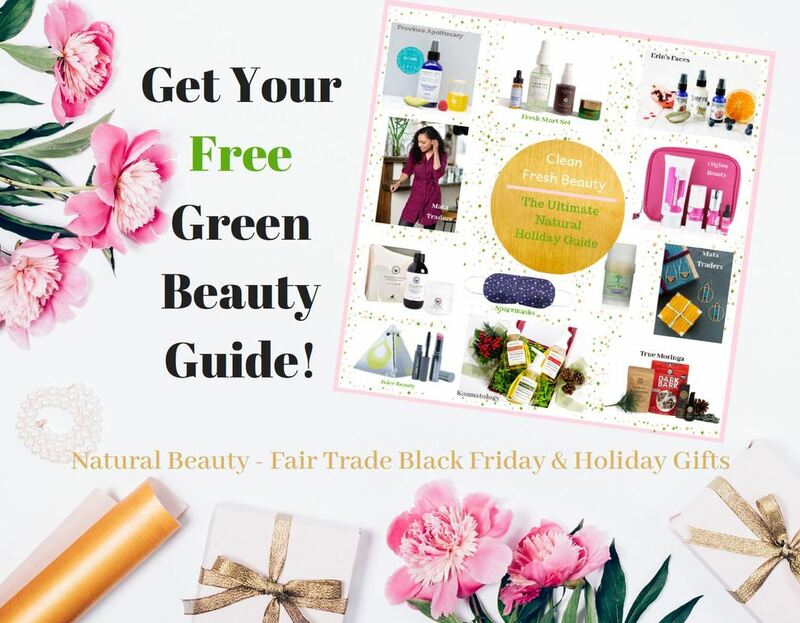 Click the Image to Receive your Green Beauty Gift Guide! Green Beauty Products That Will Make Your Holiday Travel Easy! 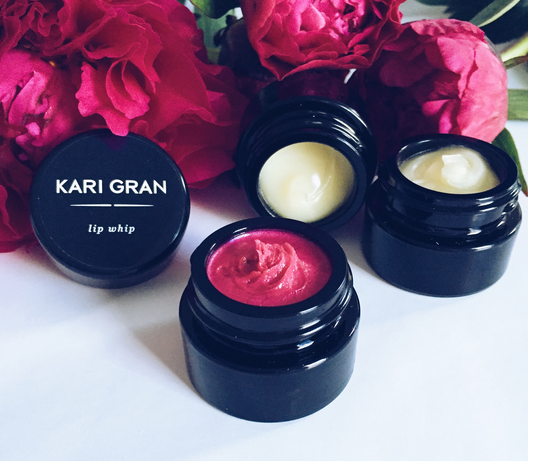 Fitglow Beauty, Essential Natural Cosmetics for Busy Lifestyle! Rockying some bold colors. Makeup with Fitglow Beauty Products - You know I am all about multi-tasking and multi-functional green products. If you have a busy schedule, you've got to invest in three high performing safe makeup products: a foundation, mascara, and lipstick/gloss. Have you heard about the WELL Summit? Wondering what it's all about? The WELL Summit is a two day conference is an holistic 360° wellness experience focused on wellness, self-love, empowerment and all things green beauty and clean living. I have always been curious about Traditional Chinese medicine (TCM) because they use mixture of herbs to help the body and the skin function correctly. So, I was so excited to take a class with Sandra Lanshin Chiu about TCM at the WELL Summit last October in Brooklyn, NY. Sandra is an Acupuncturist, Chinese Herbalist, Skin Specialist, Treatment by Lanshin. Fermented food is amazing for gut health. I took a course by Phoebe Lapine, a food and health writer while attending the WELL Summit in NY. Phoebe's book, The Wellness Project, chronicles her journey with Hashimotos Thyroiditis and how she learned how to cook food that support our health. 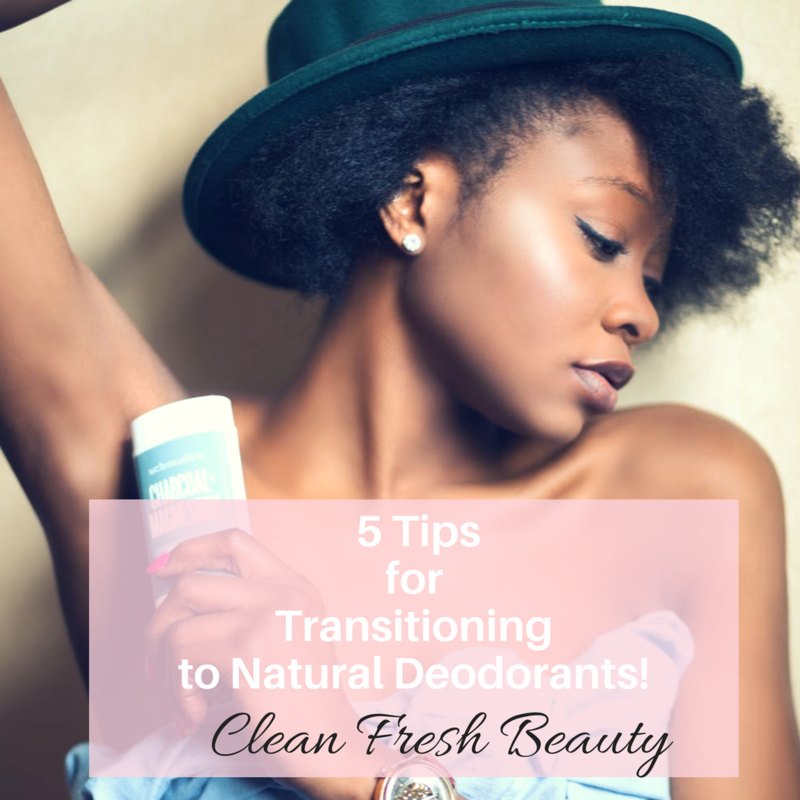 5 Tips For Transitioning to Natural Deodorants! Switching to natural deodorant can be tricky. But, keeping happy and fresh while transitioning to natural deodorants is possible! Here are some of my 5 tips! Tip #1: Timing is key! Use cotton tees! Tip #3: How to tackle the B.O.? Tip #4: Use a detoxifying mask for your armpits! Fall is upon us and that means seasonal allergies are also here! An estimated 50 million Americans, suffer from some type of allergies and chances are high that you or someone you know suffers from allergies. It is the time of the year for congested, headaches, watery or itchy eyes. 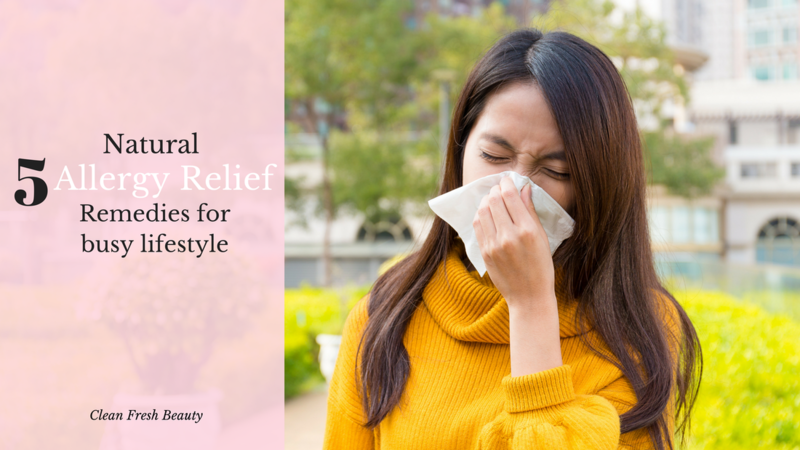 There are ways to deal with allergies naturally and I share with you my top favorite natural allergies remedies for busy lifestyle Read more here. Best Natural Deodorants That Works! Stay away from antiperspirants! Antiperspirants clog the sweat conduits; they use chemicals like aluminum, formaldehyde, and parabens. They do not allow toxins to be released from the body. There are many natural deodorants that will keep you fresh all day. They do not clog the sweat conduits and still work great! Here are my favorites! My 5 top tips on how to switch to natural deodorants. Learn about armpit detox mask and how to do it! 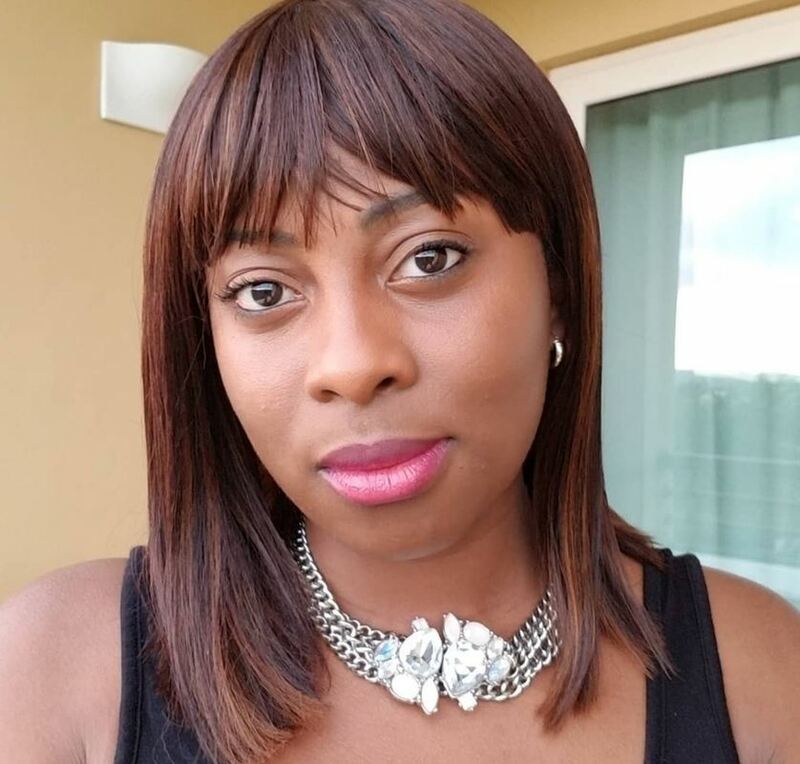 My name is Nina and I am on a mission to help women feel gorgeous with naturally glowing skin. I help them create natural skin care & makeup routines for radiant skin without using toxic ingredients. I get it; as a busy woman, you don't have time to research and test all the organic/natural beauty brands to find the ones that will give you your glow. Girl, I am here to help you. 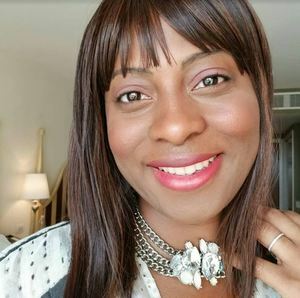 I review clean products and give you tips on natural skin care and makeup routines for radiant skin. I am here to help you feel your power by making you feel fabulous in your skin without compromising your health! Welcome to Clean Fresh Beauty!! 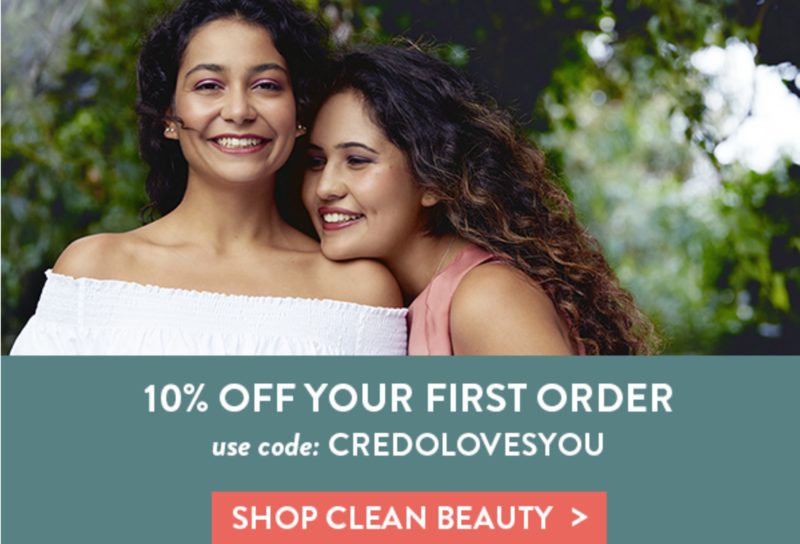 Clean Fresh Beauty (CFB) supports our readers with hours of research, testing, and reporting to help you find the best natural skin care products, natural makeup brands, and wellness products. You support CFB through independently chosen affiliate links, which earn me a commission.